Adolescent superheroes certainly aren’t unique anymore, being used a theme countless times through the years, from Disney’s The Incredibles and Sky High to Marvel’s X-Men. Although this isn’t a unique theme by now, it’s still entertaining to see these teenage heroes struggle with their powers and the usual host of growing pains one goes through. Unfortunately, I’m unable to think of any anime or manga off the top of my head that uses the ‘superhero-in-training’ theme to great success. An unpleasant surprise considering all the ninjas, samurai, pirates and even shinigami I’ve seen through the years. 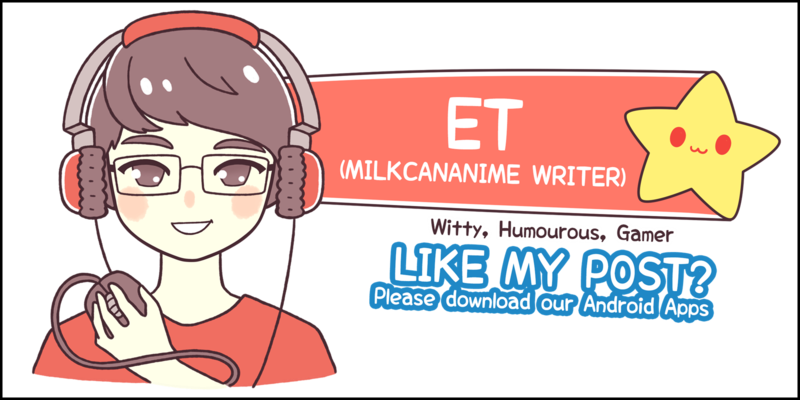 Enter My Hero Academia. The manga made its debut two years ago in Shonen Jump and has already received a 13 episode-long anime adaptation by Studio Bones with a second season currently in production; a testament to its popularity. 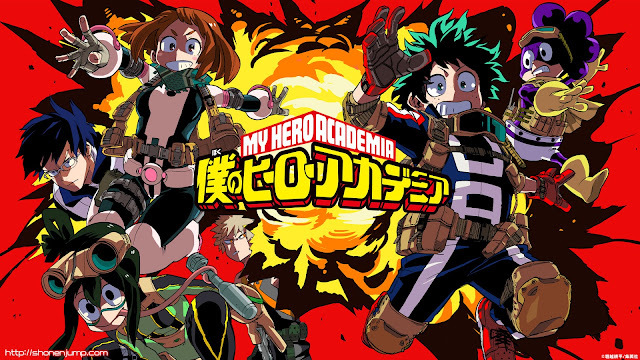 It revolves around Midoriya Izuku, his enrolment into U.A High School, a prestigious training institute for superheroes and his growth as a hero. One small catch: he doesn’t have any superpowers in a world teeming with heroes and villains. However, as one would expect, he does develop a superpower, hence his successful enrolment, but in an unusual way. Before anything else, I would like to commend Studio Bones for faithfully adapting the manga, taking 13 episodes to adapt 21 chapters. They’ve even managed to include minute details, such as the supporting characters’ antics in the background and the studio’s own take on several key scenes ended up improving the viewing experience. An example would be the scene where superstar hero All Might takes on Nomu, a villain that is essentially a humanoid bird on steroids. 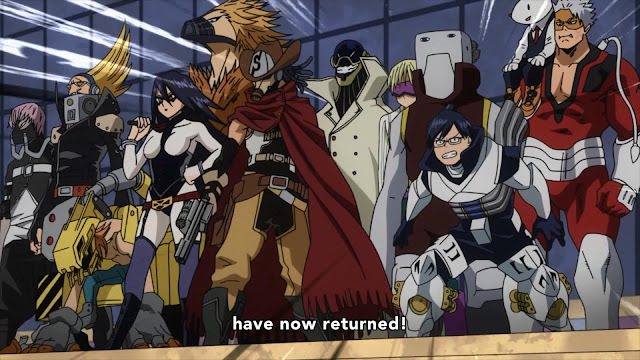 My Hero Academia’s cast of characters was the highlight of the anime for me. Each one of them has a unique superpower, or ‘Quirk’, as the series calls it. From your usual super speed and super strength to more outlandish ones such as the ability to fire lasers from one’s belly button and the creation of cellophane tape from one’s elbows. For the main cast comprising of Izuku’s class in U.A High School, they aren’t seasoned heroes yet so expect mistakes to be made throughout the series, with the most common one being the students overusing their powers. Hilarity ensues, even in dire situations. The fight scenes were top notch as well and I’m glad the anime resisted the urge to turn every battle or trial into a bare-knuckled brawl. Izuku’s battles were especially entertaining, with the young high schooler being required to use his extensive knowledge of heroes and quick wit to overcome the lack of control over his own Quirk. 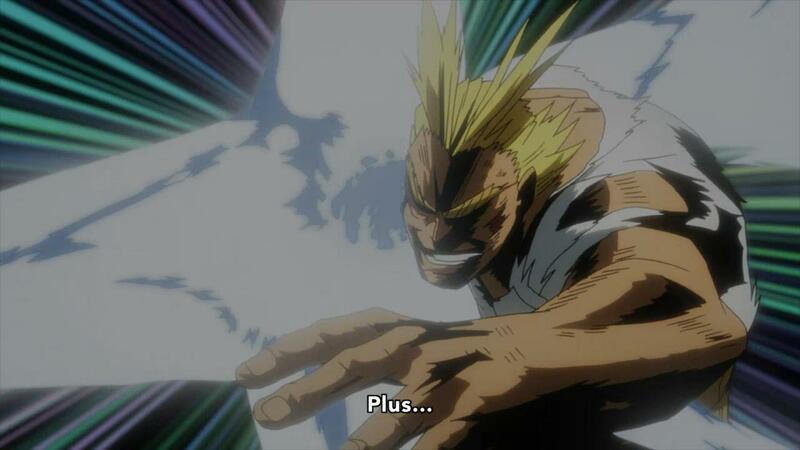 He even manages to minimise the disadvantages of using his Quirk almost immediately after enrolling into U.A High School. 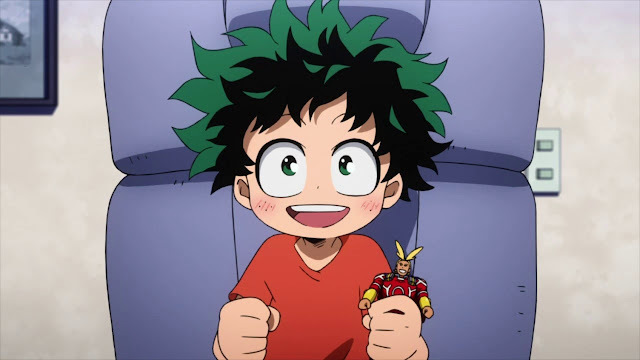 I’m definitely looking forward to the second season of My Hero Academia, where the pace ramps up, new villains get introduced and character development is increased for Izuku’s class. Fortunately, there’s even enough source material for a third season but I’m getting ahead of myself here. 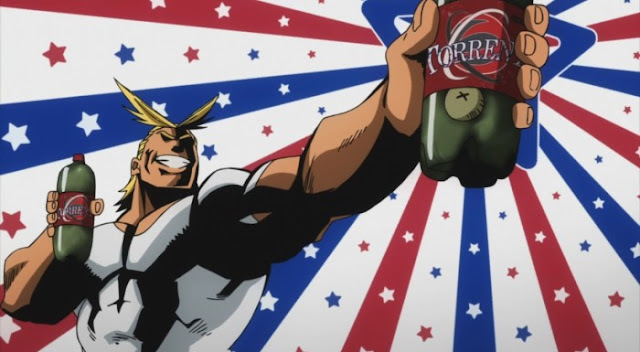 No Comment to " My Hero Academia "